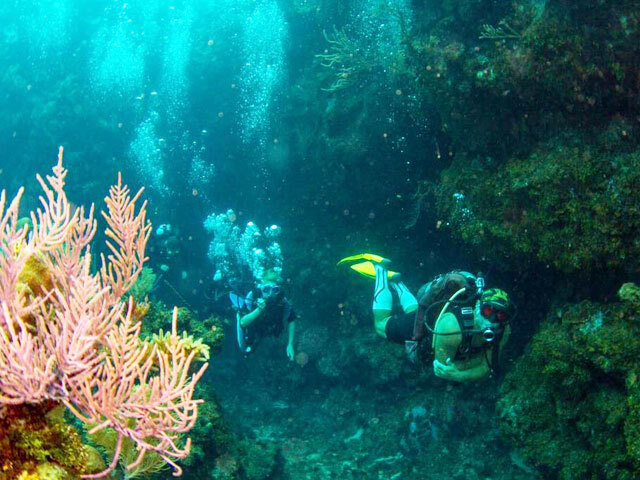 Includes up to 3 dives daily with 1 night dive for 7 night package or more. Tanks, weights and air included. Rental gear available. 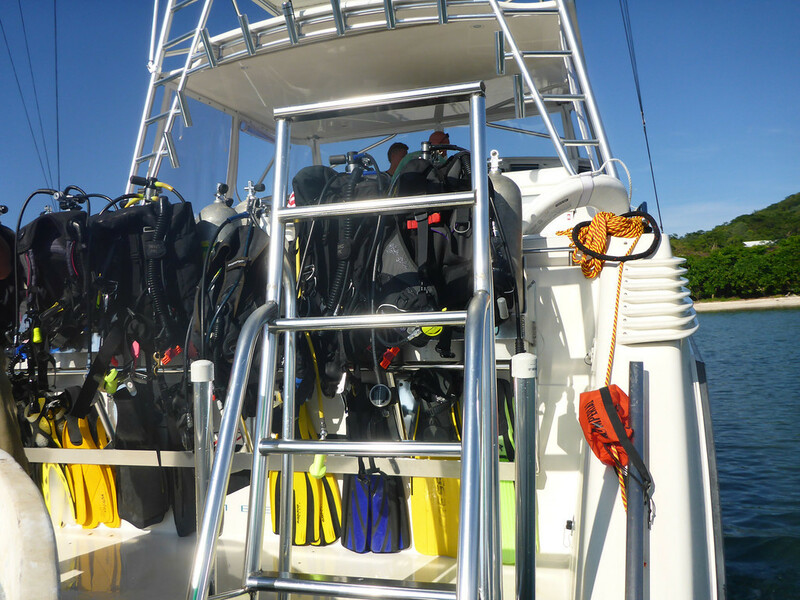 Daily and weekly rentals, and day dives, with a range of equipment rental options. Accommodations not included. Take Discover Diving, Open Water and Advanced Certifications, and Refresher Diving courses, led by our diving guru George.